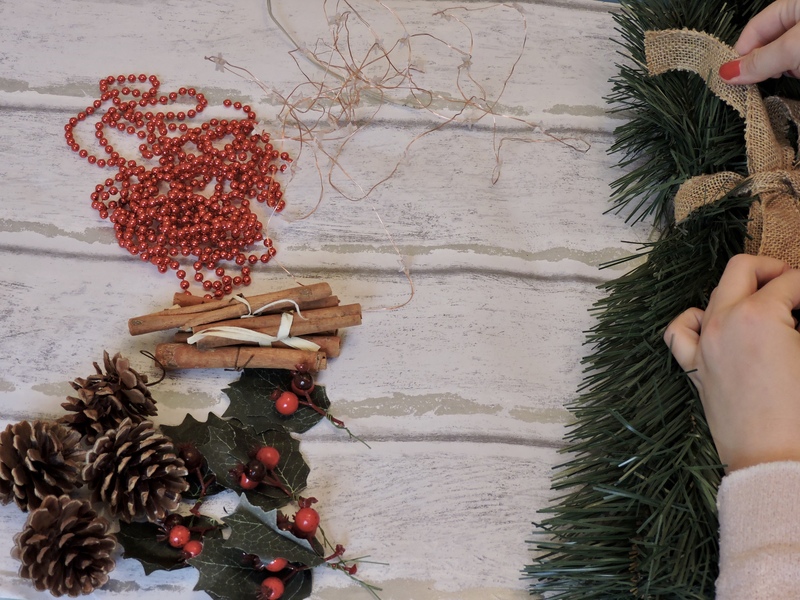 Hello guys and welcome to Blogmas day 12! 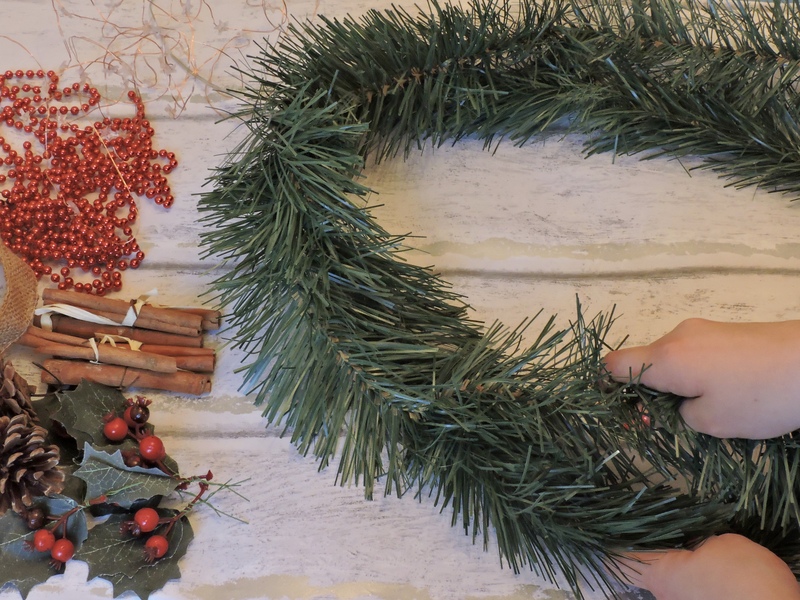 Set everything out into piles, everything you want to put on your wreath. All of the decorations are from Wilko because they were all super affordable and cute. 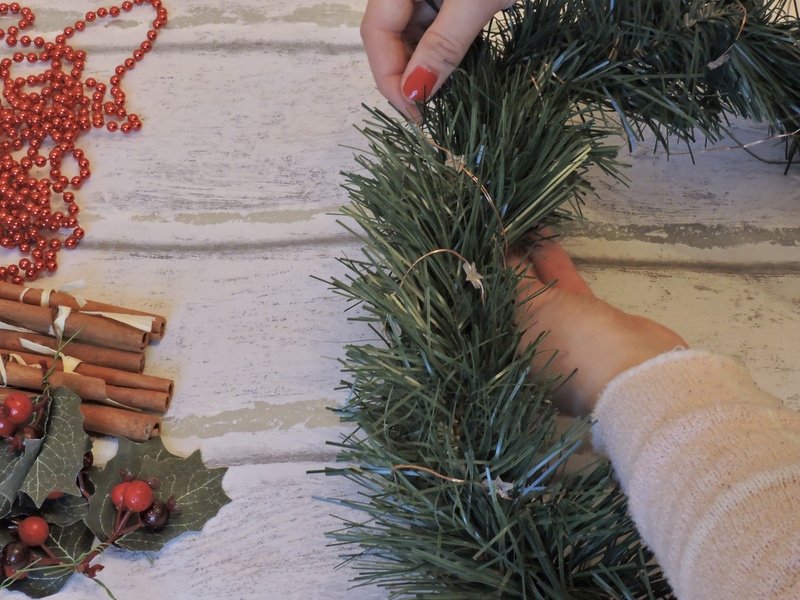 Undo your greenery and make it into a circle. Mine was wrapped up into a double horse shoe shape so I have to create a circle then go weave some of it around that (if that makes sense) just make the cirlce thicker. Make sure that your fairy lights end at the bow because you want the wire to hang downwards and you don’t want this to do it from the top. Fold it around the bow (if you are using one) to keep it in place and add some light to it. 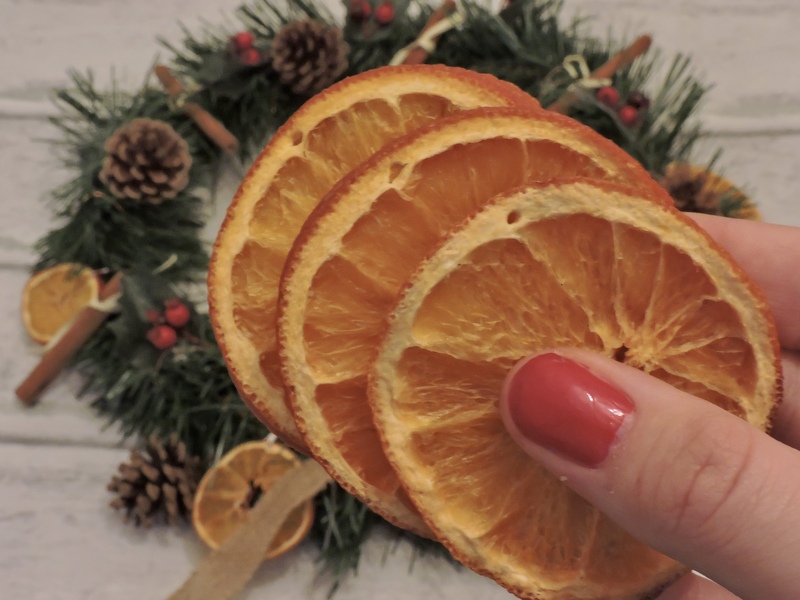 Then start to add your decorations..
Then onto dried oranges. You don’t have to do this but I really wanted to. If you do want to make dried oranges then all you do it cut up some oranges, place them on a baking sheet lined with baking paper. Put them in the oven on a lowish heat. I think you can alternatively put them on the radiators and it will make your house smell nice. 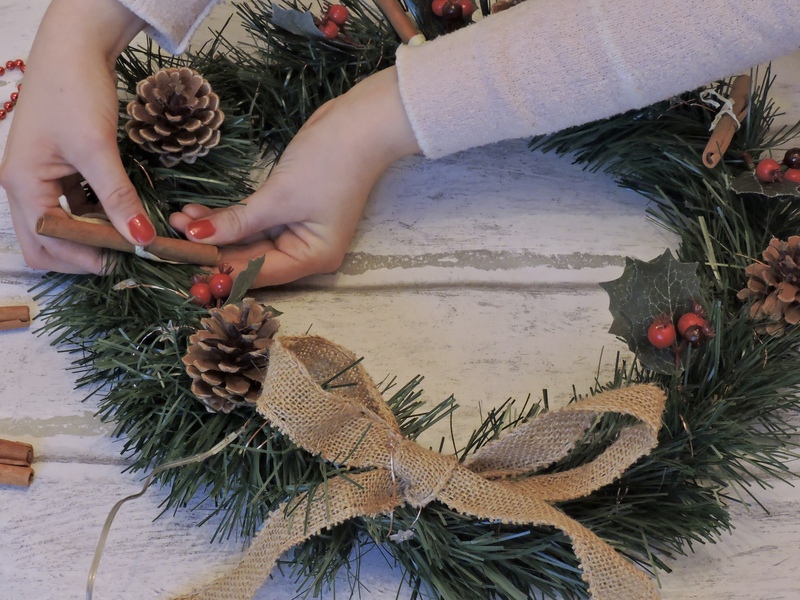 Get some string and put it through the hole then tie it to the wreath. 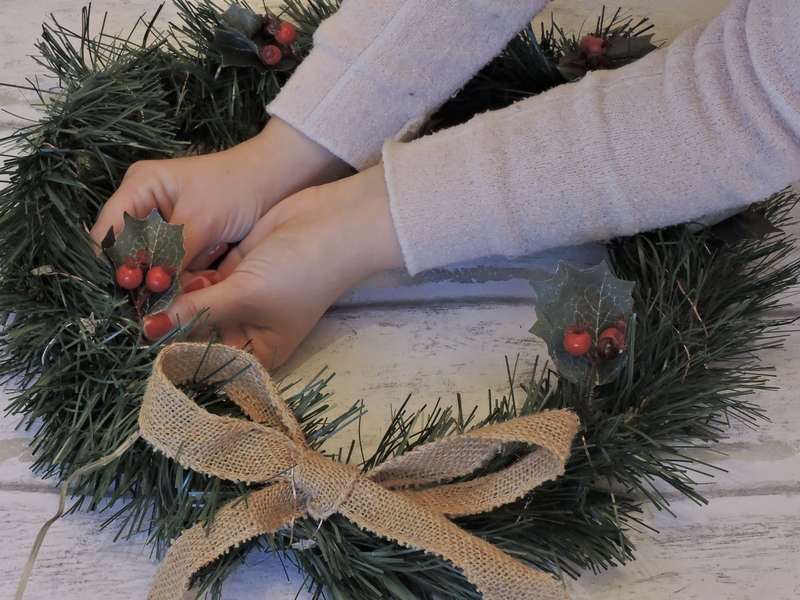 Put some going inside the wreath and some on the outside, get creative and have fun. I also decided against the red beeds. 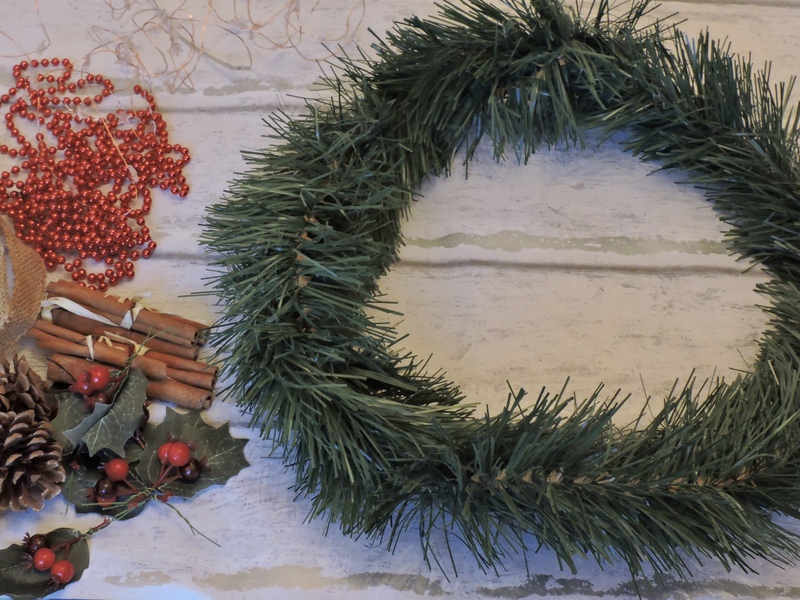 You could also get a wreath hanger to hang the wreath up if you wanted it outside your front door. Get some Christmas window stickers and place them on your window, this looks so cute. Then get some Christmas lights, they can be any colour you like. These are actually Christmas tree lights that I pinched for my room. 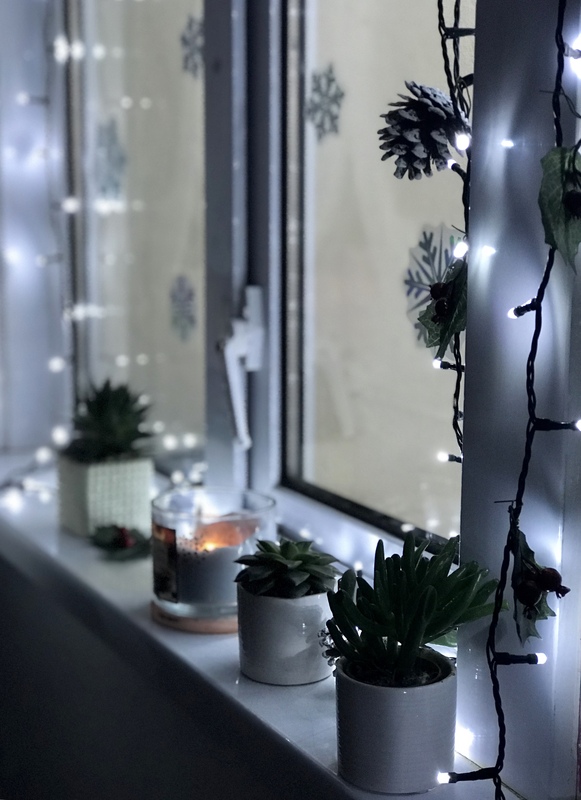 You want to get the lights and hang them around your window frame, if you have hooks that then is great and if you don’t then you can just get creative. Make sure the lights actually go onto the window seal too. Decorate the lights any way you want to. 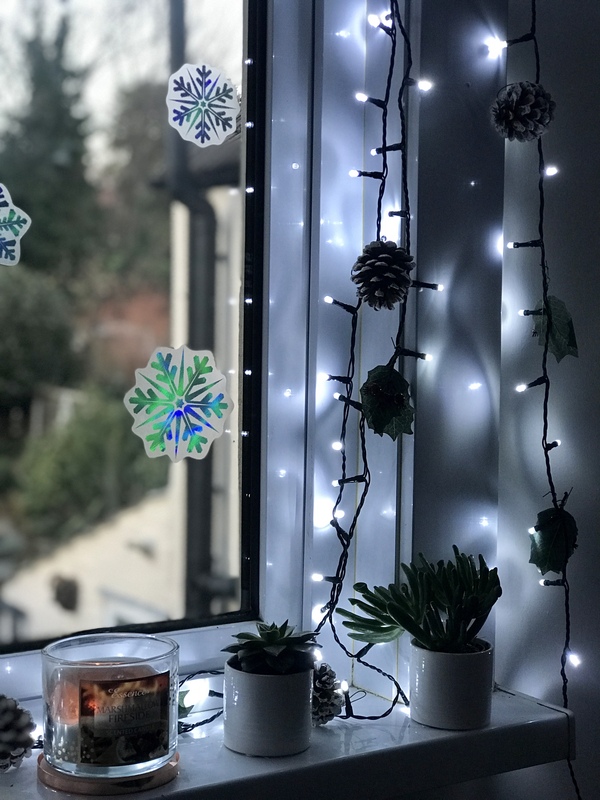 I have some snowy pinecones and some holly and berries and put them onto the lights, I then made sure that the lights were also on the window seal. Put the decorations on the lights where they will be seen. 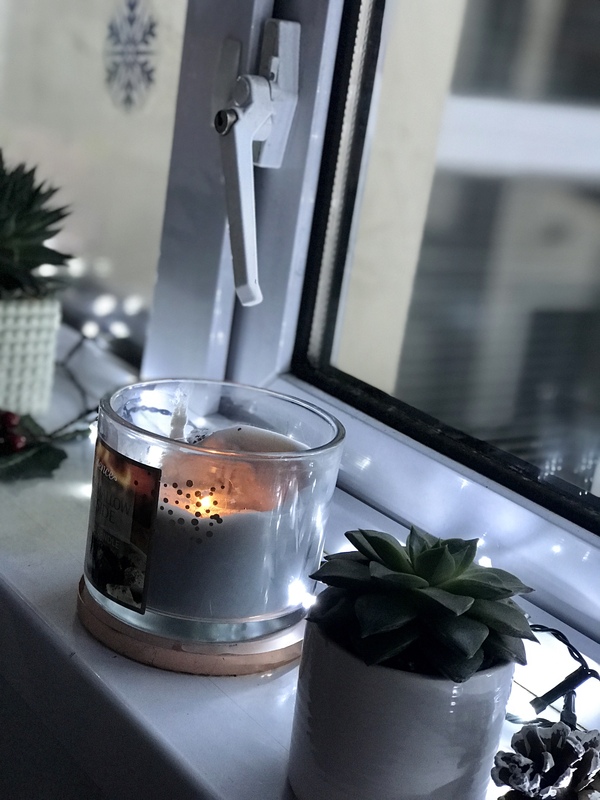 Add some little bits to your window seal, I have a candle and of course some succulents. Make sure that the lights are on the window seal and are going around the stuff on the window seal as you want these to get some light too. This will look lovely and at night time you can just put these lights on and you will feel super christmasy. 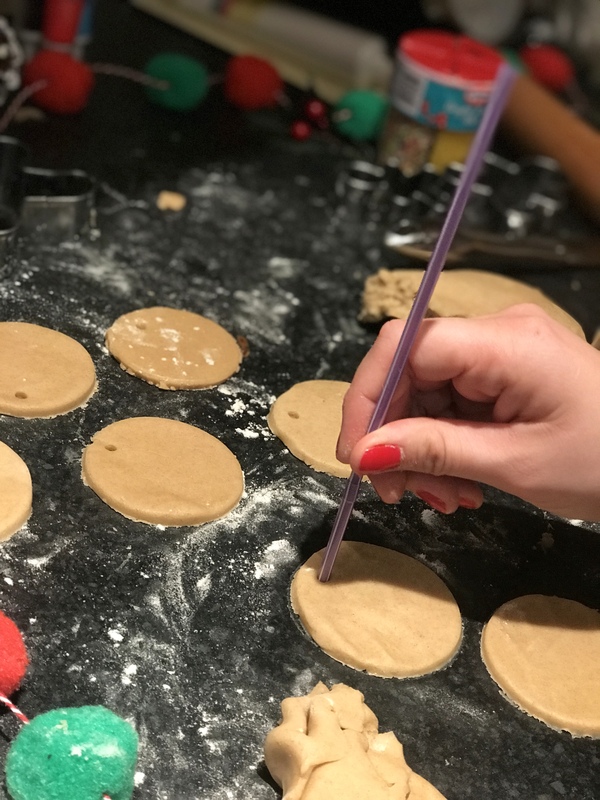 I have previously done a whole recipe on how to make gingerbread men, so click here to see how I actually made these. 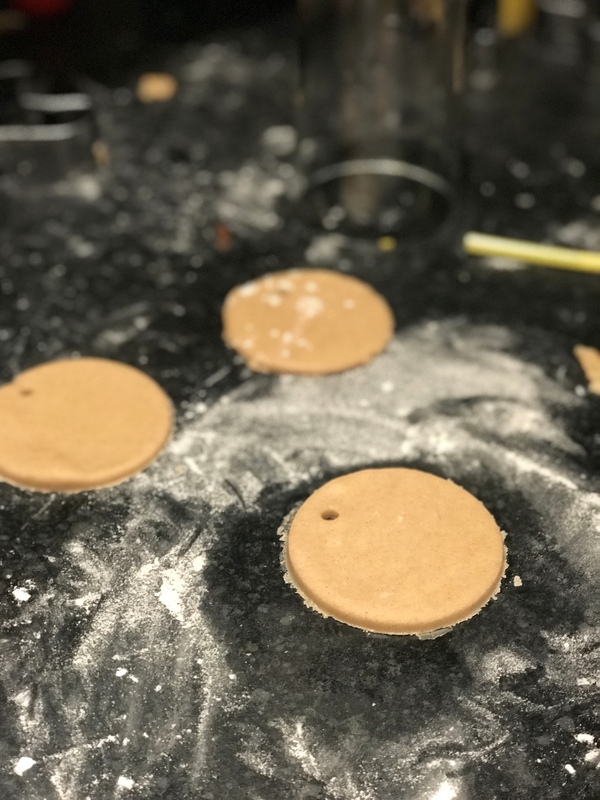 I made this circular shape with a glass, I pressed it into the dough and it gave me the perfect shape. Then take a straw and pierce it into the top of the circle, this will be where you tie the string together to go onto the tree. Place them in the oven for 10-14 minutes and take them out when golden brown. 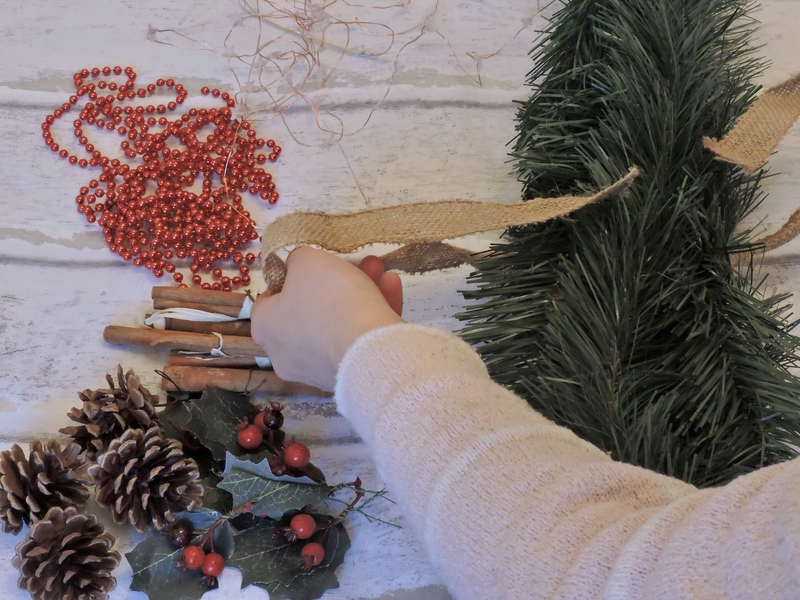 Before decorating, put the string through the hole and tie it together. 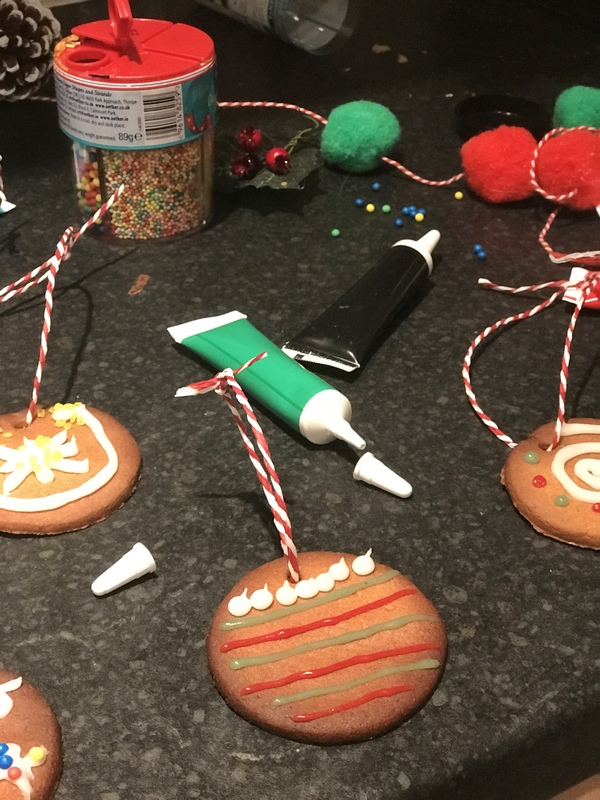 Make sure the string is long enough to dangle from the tree and do this before you have decorated your cookies because you don’t want to mess the decoration up. 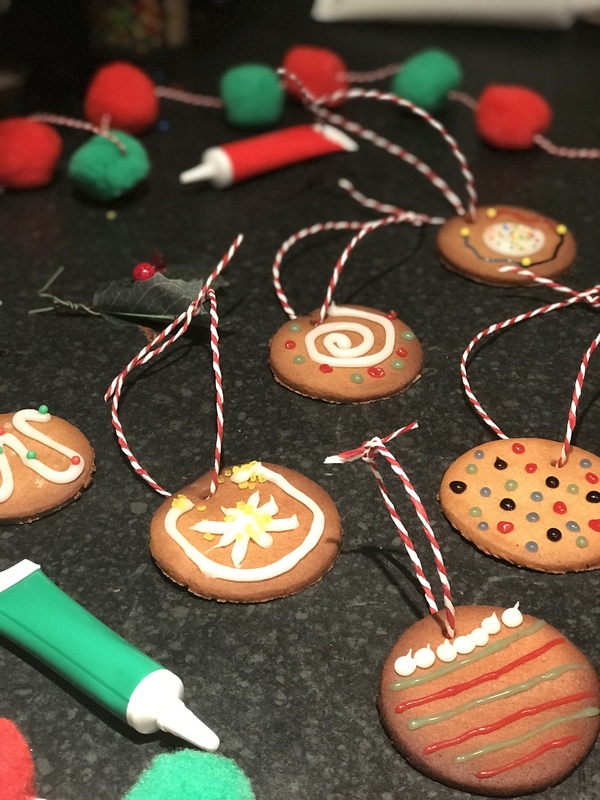 Once cooled down then you can start to decorate your cookies. Place them in the fridge for a while until they harden up because you don’t want the icing falling off of the tree. 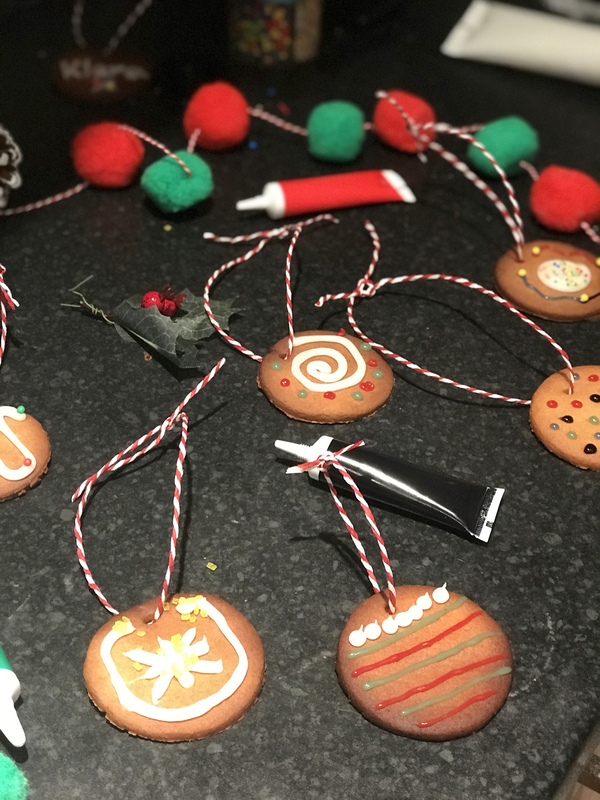 Take them out and hang them on the tree, not only will it look cool but taste amazing too. 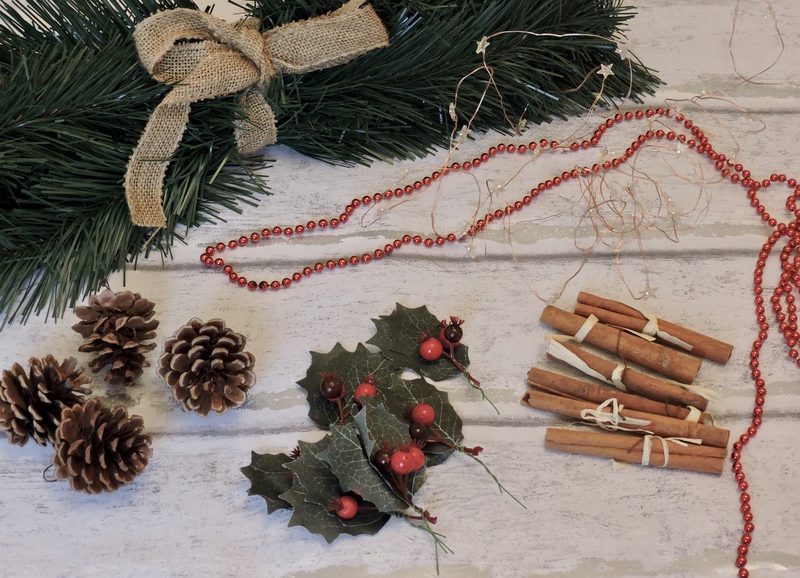 Have you done any Festive DIY this year? would love to know what you made. These are such creative DIYs. 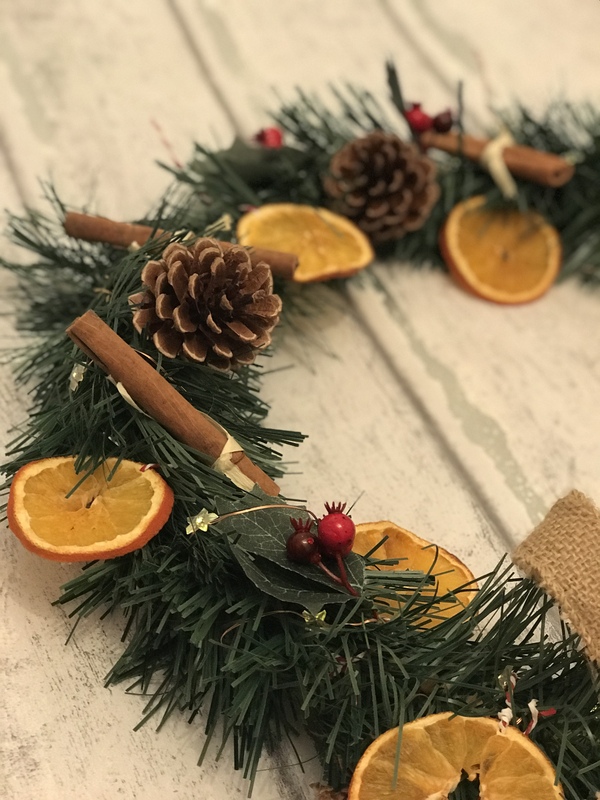 I’ve been looking out for a wreath all season, but now I’ve seen this, you’ve made it look so easy to consider make my own! 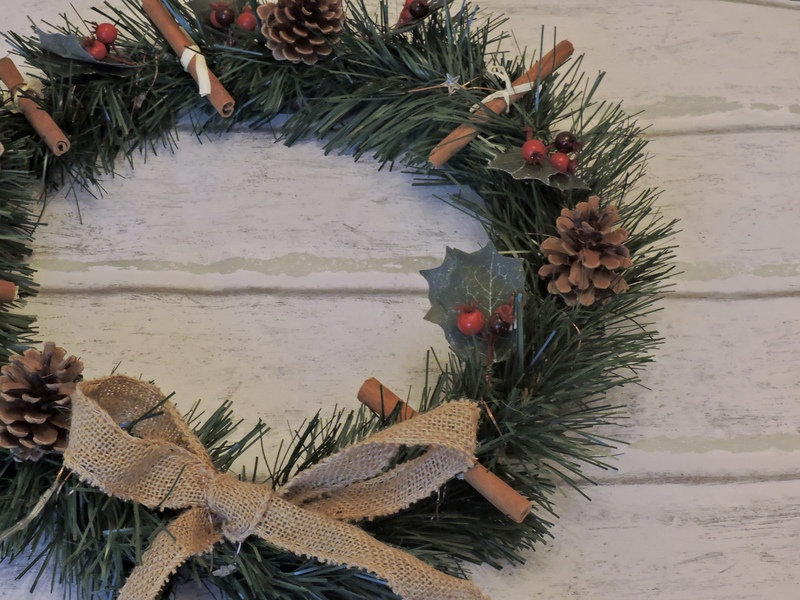 You’re wreath literally looks like an expensive shop-bought one, it’s beautiful! Great post. These are such creative DIYs. 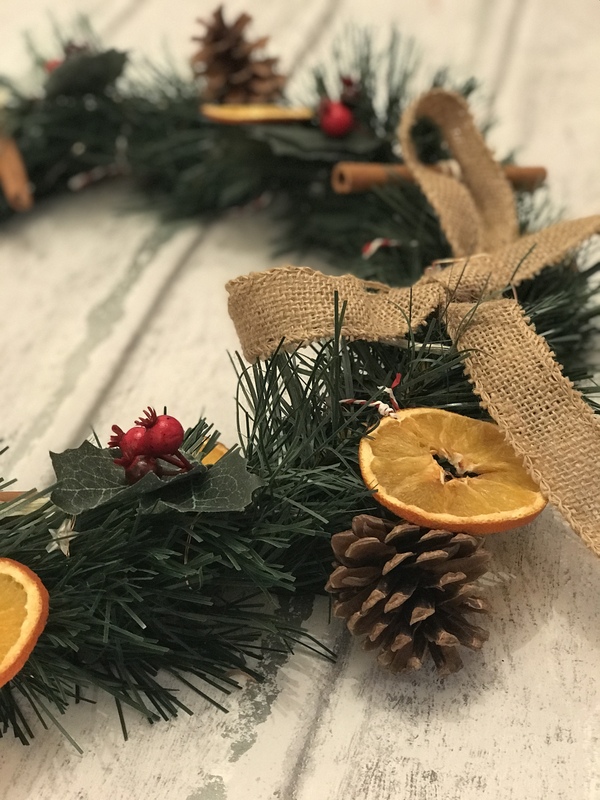 I’ve been looking out for a wreath all season, but now I’ve seen this, you’ve made it look so easy to consider making my own! 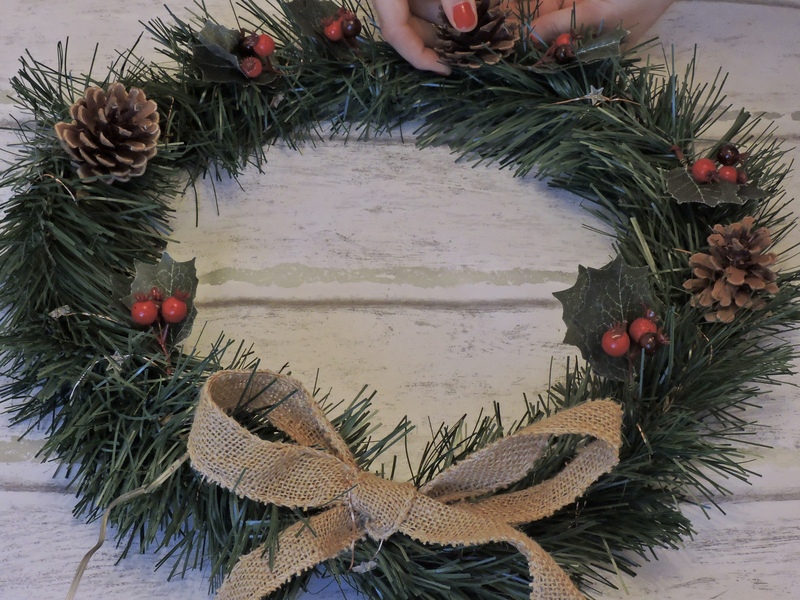 Your wreath literally looks like an expensive shop-bought one, it’s beautiful! Great post. 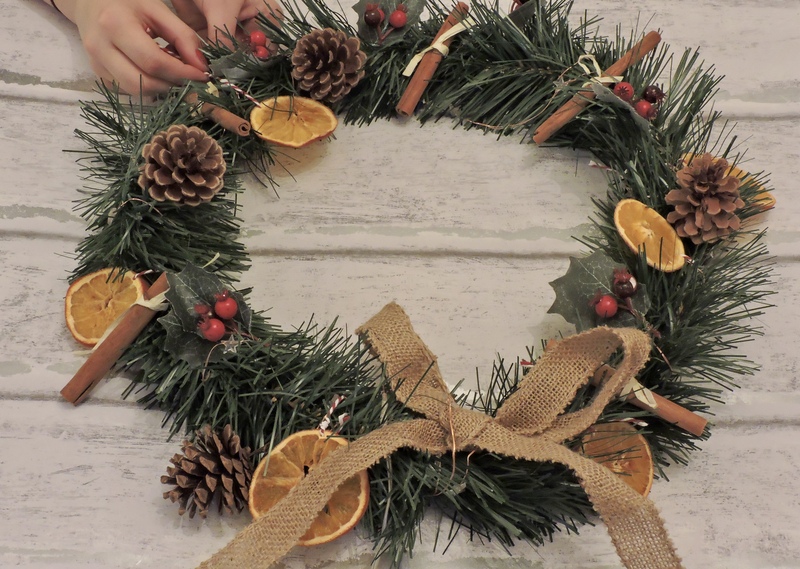 That wreath looks absolutely gorgeous! 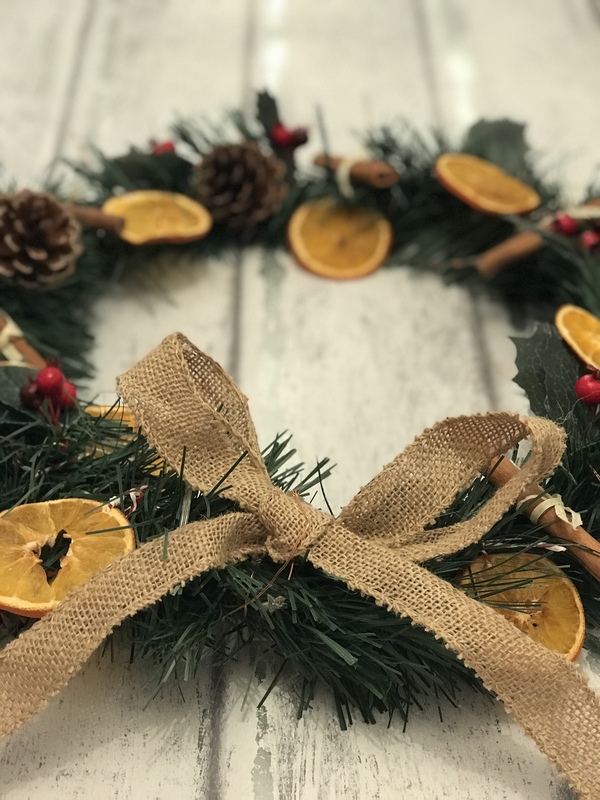 I love trying to get creative over the festive season, really going to have a crack at making my own wreath, thank you for the inspiration! That post is amazing! You are so talented, loved every single bit! I didn’t put anything because it bought it from the shop already made :(.